For aromatic use. Diffuse in bedrooms, living areas and office. Apply to bottom of feet, wrists and outside of ears. 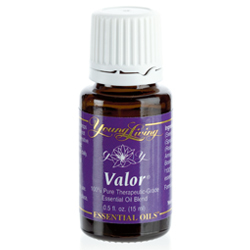 Blend with V-6™ Enhanced Vegetable Oil Complex for a calming massage.Possible skin sensitivity. If pregnant or under a doctor’s care, consult your physician. Dilution not required; suitable for all but the most sensitive skin. 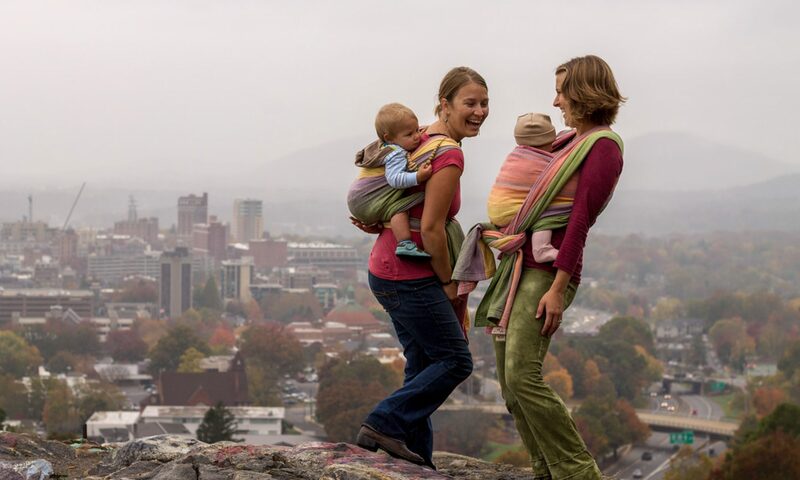 Generally safe for children over 2 years of age. Massage Peace & Calming essential oil blend on the reflex points of the feet and back of the neck for a soothing and relaxing effect. 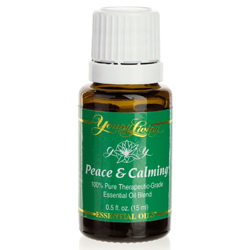 Rub Peace & Calming essential oil blend on feet to release tension and promote a good night’s rest. 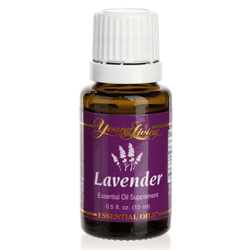 Rub Peace & Calming essential oil blend behind overactive pets’ ears after an afternoon of playing with the kids.